Each service is individually priced. 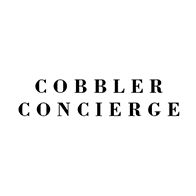 When you begin your order, our cobblers will recommend certain services based on the condition of your items. You decode which repairs you want and we will confirm your subtotal before processing the order.